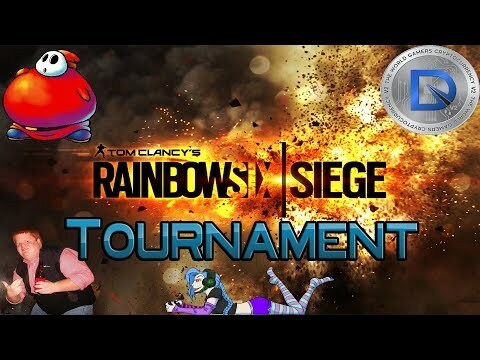 DixiHub Tournament pass for 1 time use to join a dixicoin tournament. It can also be sold for Bitcoin if that is preferred. 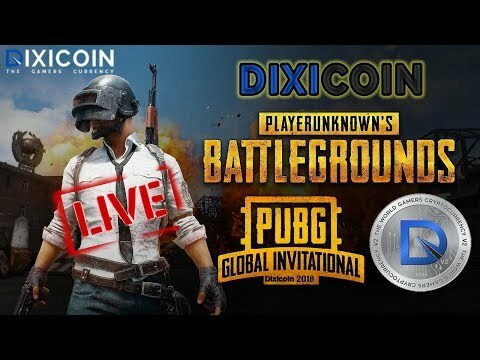 Dixicoin gaming tournaments will be done on a monthly basis at 1AM UTC. 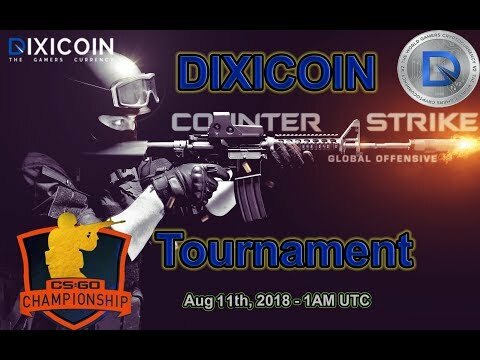 If you would like to suggest a tournament game or join one of the tournaments, please join the Dixicoin Discord to compete. Buy DixiCoin Tournament Pass for 19,018.75 DXC? © 2018 Copyright DixiCoin.net | All rights reserved.